As we close this liturgical year and enter into Advent, the Church invites us to reflect on the coming of Christ at the end of time. For this reason, we hear in the Mass from the Book of Revelations, from the prophecies of Daniel, and from Jesus’ own prophetic words. For me, these texts have always seemed to be the most distant and abstract of the Scriptures. 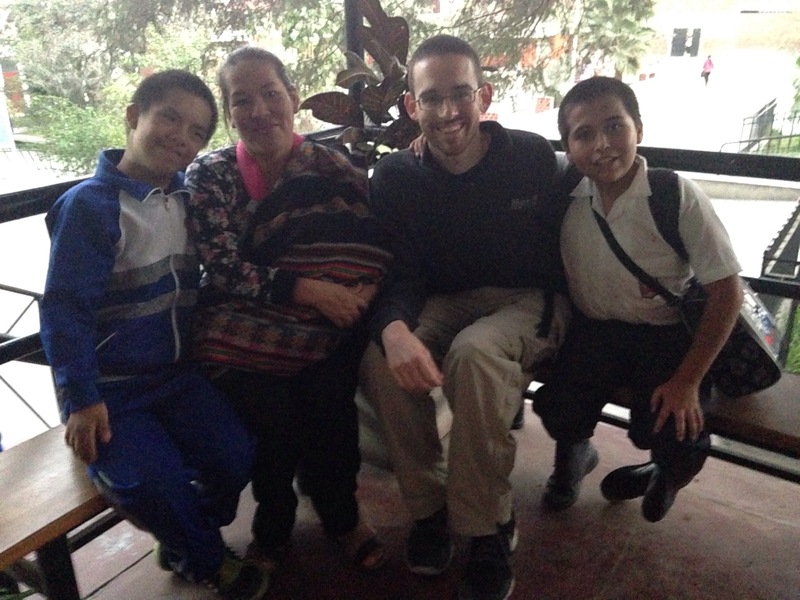 However, my experience in Peru has transformed my prayer with these texts. Before, the images of destruction seemed unreal—even absurd. Now, I see real hope in them. 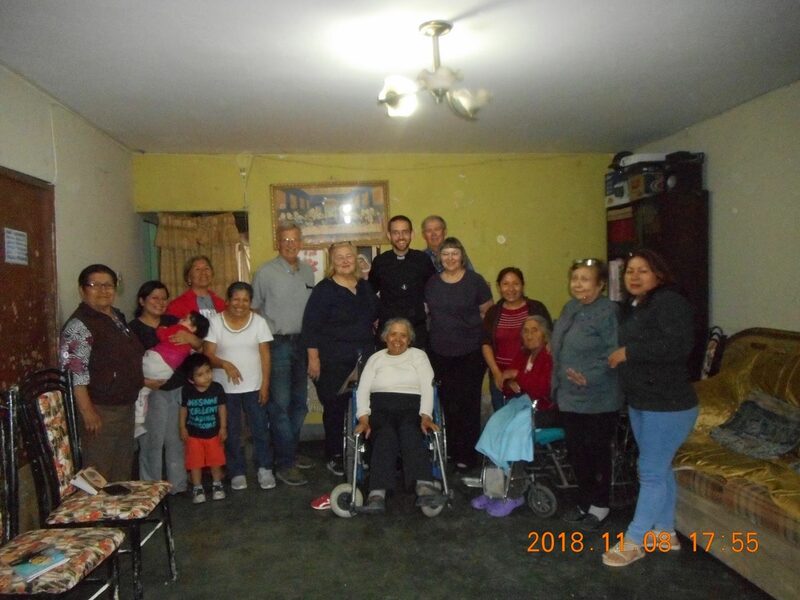 During this pastoral semester in Canto Grande—a heavily populated, industrial district of Lima, Peru—I spend my days bringing Communion to the sick, visiting families in their homes, teaching catechesis to the youth and the adults, and celebrating liturgies in the eighteen chapels of our enormous parish. These ministries have been the context for encountering the concrete hope of the biblical prophecies. I see the end to the bitter pain of Julio, who lies on a bed tucked away in the back of a house, struggling just to breathe due to an incurable lung disease, unable to communicate with his family. I see the end of the tears of his spouse and his children, who weep with hearts broken by the sight of his struggles, and who long to reunite with him as in the days long past. I see the end to Nely’s struggles who, after physical and emotional abuse inflicted by her husband, suffers from a neurological condition that makes her whole body twitch constantly, along with severely limiting her speech and cognitive abilities. I see the end to the struggles of her three children who have not only seen their father abandon the family, but have been forced to care for and financially support their wounded mother even before they have finished high school. I see the end to Arturo’s frustrations, who struggles to support his family as a mechanic in an impoverished, often violent side of town. I see the end to the fight to raise his son in the faith, despite the son’s severe depression and addictions. I see the end to the tension in his marriage due to the lack of money, their insupportable living conditions, and their seeming failure with their son. I also see the hope in their eyes as we talk about the Good News. Their tension eases as we discuss the ever-constant presence of our Lord, whose grace transforms even our darkest struggles, purifying our hearts as we try to remain faithful in moments of desperation and seeming failure. 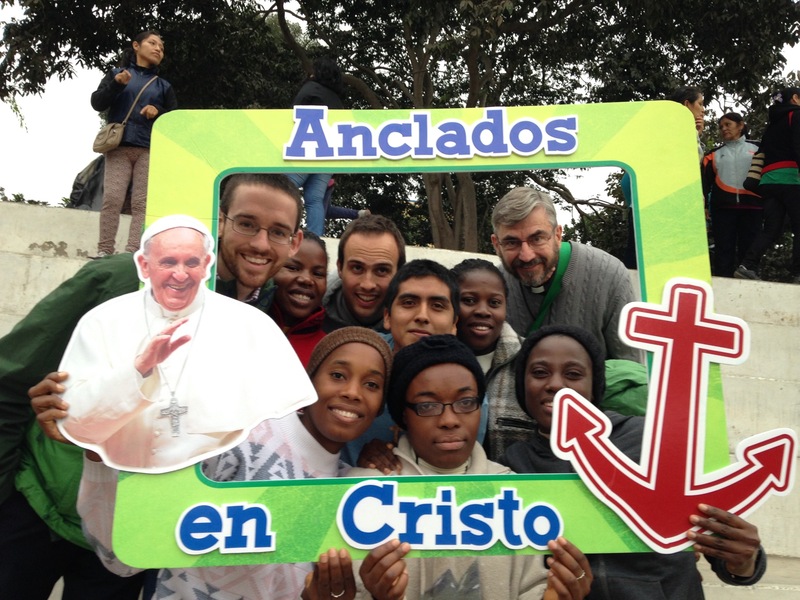 I see the longing in their eyes, too, for a final resolution to their heart-wrenching problems, knowing that the Lord will transform their crosses into life abundant. I see the hope for the final healing of every infirmity, of every sorrow, of every wounded relationship. During the academic semester at Notre Dame, I find that my daily prayer with Scripture often runs dry. My mind drifts into abstract concepts from my courses, leading me to ponder questions with little connection to daily life and ministry. Or, my planning for the seemingly endless list of tasks and deadlines of the semester carries me away from prayer altogether. 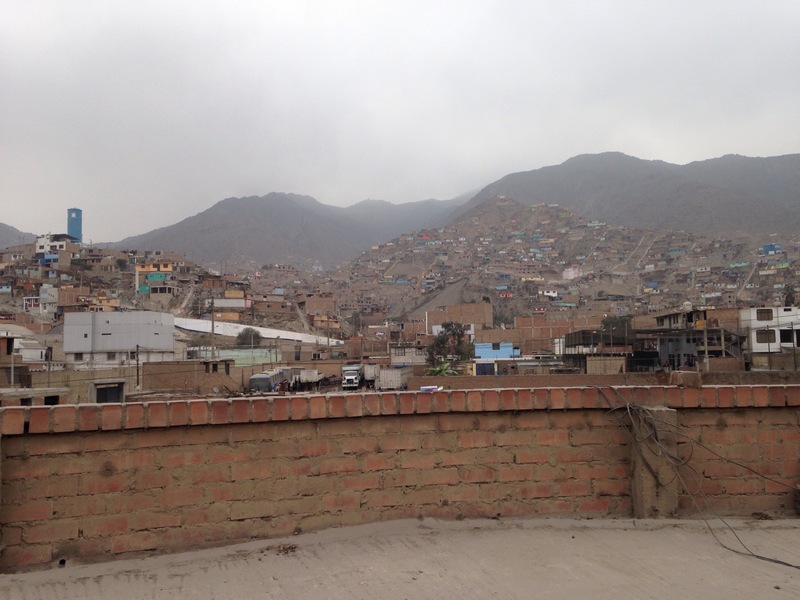 However, my prayer here in Peru is not the same. Through my experiences, the Scriptures come alive with the names, faces, and concrete struggles of those to whom I minister. Petitions well up within me—for the sick that I have visited, for the grieving families of the parishioners who have died, for the youth struggling with school or relationships, for the single mothers trying to raise their children in the faith in a materialistic world. Not only that, the Scriptures no longer seem like stories from a distant past or prophecies of a distant future. My experience here opens up the meaning of Scripture, revealing that the biblical texts speak to the same fundamental human struggles with sin and injustice and the same hopeful longing for perfect union with God and with others. Even the Book of Revelation, and perhaps especially, comes alive with meaning and concrete hope. Without a doubt, this semester has been a graced experience encountering and sharing this hope in the concrete circumstances of life in Canto Grande. After receiving an undergraduate degree in Philosophy and Speech Communication from Texas A&M University, Zach taught for two years in Houston through Teach for America and then for a year in Nairobi, Kenya. Upon finishing a Master’s in Philosophy of Religion at Harvard Divinity School in 2013, Zach entered Holy Cross as a seminarian.